't expire. Runs on Windows XP/2000/NT (no Mac version). The online download price is USD 32.95 (EUR 29.95). A free demo version is available. The xOffice for PALM is collection of classic and non-classic board games for your PALM device. You can purchase all these games separately. But it will be cost you a lot. Much better purchase them all only for $30.00 ! 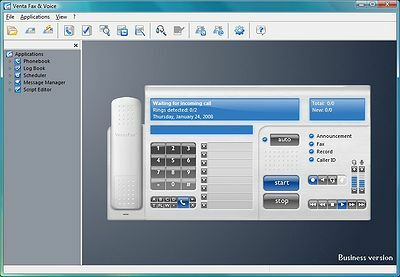 EZ Palm Backup makes it easy to backup your Palm Desktop handheld data to a ZIP archive and works with the Windows Task Scheduler to provide an automated backup solution.